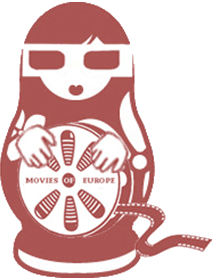 Movies of Europe | Europe Is Not Dead! European movie directors are without doubt very talented. Lars von Trier, Pedro Almodovar or Ken Loach are for instance among the most prominent movie directors in the world and their work gained huge success worldwide. One may notice that each year some European movies cross the oceans and succeed in reaching very different audiences, if we just think, for instance, at The Artist, Das Leben der Anderen or Amélie. There are plenty of other European movies which were sometimes really successful within the national framework but didn’t succeed in attracting producers outside. Those movies tell however a lot about the history or the humor of our nearest neighbors. This section is a compilation of European movies.